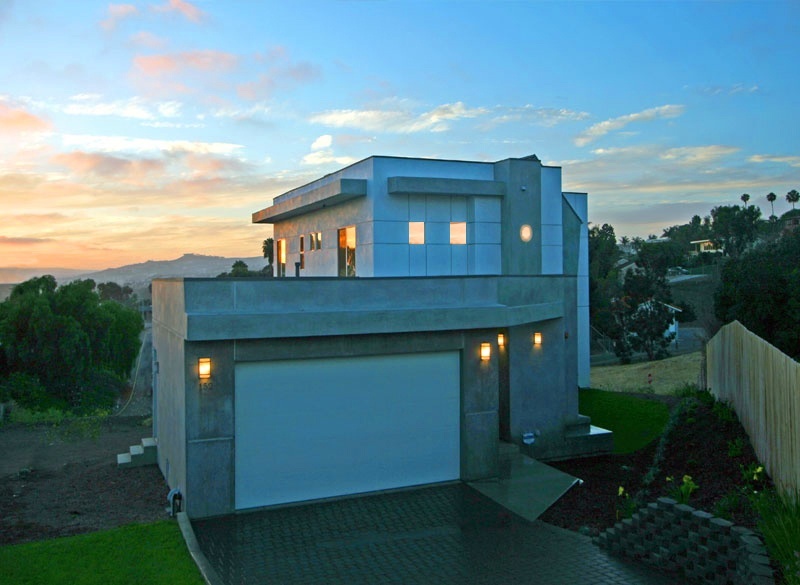 There are a vey few San Clemente Ocean View Bank Owned & San Clemente Ocean View Foreclosure propeties for sale in San Clemente.These listingsare a great source for finding great homes at a great price. Be Prepared to compete against buyers just like yourself if you find a good property you like, San Clemente Ocean View Foreclosure listings are some of most sought after real estate in entire country! It's not uncommon for Bank Foreclosure properties to have multiple offers and often selling well above asking price. The demand for bank owned properties in Orange County has reached an all time high due to low affordable prices combined with lower interest rates. We also showcase all Orange County foreclosure and Orange County Bank Owned homes. Please contact us at 888-990-7111 with questions regarding any of the properties listed for sale here.